THINKING ABOUT GETTING NEW BLINDS? Let our team help! 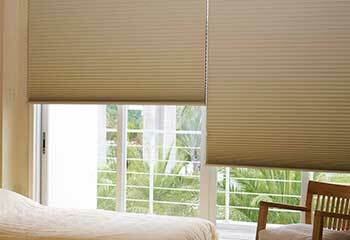 LOWER YOUR ENERGY CONSUMPTION WITH CELLULAR SHADES! Add insulation and light filtering abilities to any room. Contact us today to learn more. Our blinds expert will help matching the perfect design for your needs for free! All of our beautiful blinds and shades are covered by our 5 year warranty. Ask about our special discounts and get 10% off on your first purchase. Choose from a wide selection of beautiful designs for your home and office. An impressive range of blinds including all popular designs in a large variety of styles. With cellular shades, your new window coverings will do more than add some beautiful décor and sunlight control options. They'll also improve the room's energy efficiency. Learn more here. Roman shades offer a functional and beautiful way to control sunlight input while also contributing to the room's décor. What worked for Julius Caesar may work for you as well. If you are looking for a unique yet practical design, sheer shades might be just the type for you. Read all about it and more on this page and let us know if we can help! Layered shades present an easy way to switch from visibility to privacy, granting you natural lighting options with some added design styles. Read more here. Why bother hand-drawing your blinds when there are automated options available today? Click here to learn about the motorized shade option available today. Nothing beats the classics. Want to add some unique décor to a room? Roller shades will allow you to do with while also offering you an easy way to control sunlight. 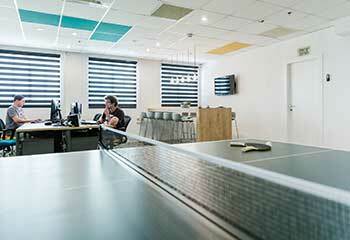 A place of business needs to be inviting, and beautiful and functional shades or blinds are a factor you don’t want to overlook. Check out our selection of commercial window treatments here. 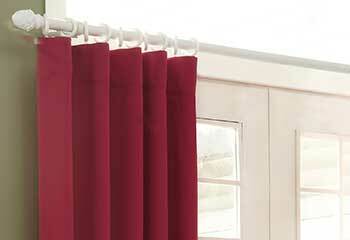 One of the simplest and most effective ways to add a touch of style to a room is new window treatments. The sheer variety of options makes it very easy to find a shading solution that complements your interior décor. Whether for a bedroom or a kitchen, covers like roller shades or vinyl blinds can be a perfect new addition, provided that they don’t look out of place. It can be hard to determine which style and design of shades will do the best job. That’s why consulting with professionals has so much value. Tustin Blinds & Shades aims to be the no.1 supplier and provider of window treatments in the greater LA area. 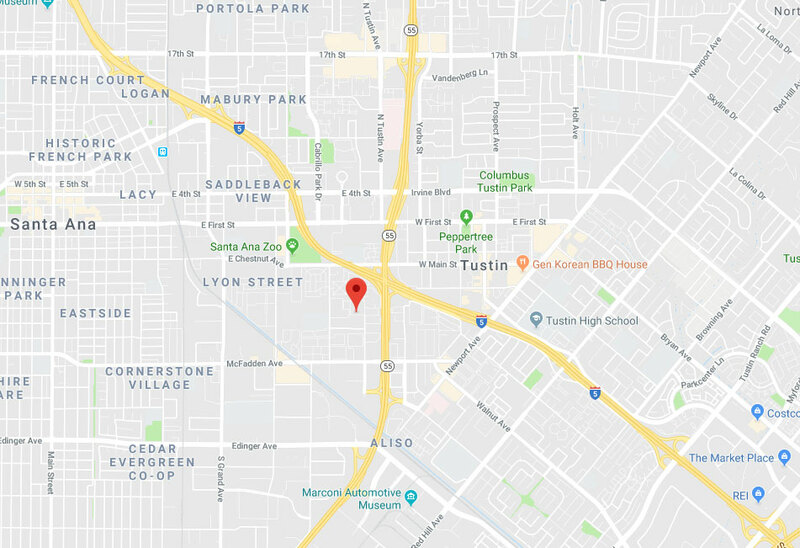 If you own a piece of property nearby, whether close to Santa Ana or near Orange, you have us to turn to when it’s time to add new covers to your home or office windows. Utilizing natural sunlight to brighten up a room has plenty of monetary value. It’s also great for boosting employee morale and productivity. However, harsh glare and constant exposure to direct sunlight have their drawbacks. That’s why light filtering shades are such a popular choice. You can choose to get pleated Roman shades with sheer fabric that diffuse sunlight and thus allow for illumination without UV radiation. 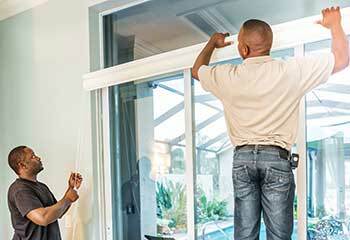 Many Irvine homeowners already used our services to install custom made coverings on their kitchen windows. This area of the home stands to benefit the most from sheer shading and light control. 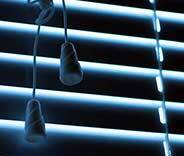 For parts of your property that you want to keep private, blackout blinds and shades are the way to go. You can opt for thick layered cellular shades that offer excellent insulation in addition to blocking visibility. You can also go with a more tactile choice like faux wood blinds that have a classic beauty that doesn’t require extra work to maintain the way real wood does. The type of covering that will be the best fit depends on the requirements of the room. Whether you live in Fountain Valley and you want layered shades for your living room or your Garden Grove office space is in dire need of Venetian blinds for your board room, with us you’ll get custom made window treatments that will meet your needs perfectly. Lately, smart home technology has become a major staple in Anaheim and in many nearby areas. Don’t let the titular name confuse you. This technology isn’t just for homes. Office spaces and various other business establishments started utilizing it as well. Motorized window shades, which integrate into this system, offer a great deal of convenience, as well as a range of extra features such as scheduled opening and closing and automatic adjustment options. 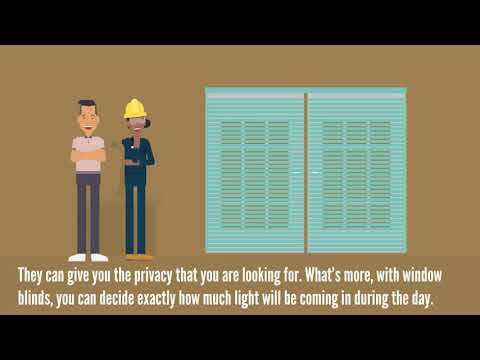 The latter are available via a set of temperature and brightness sensors that allow your motorized shades to adjust according to settings of your choice. Somfy and Lutron, two of the market’s leading brands, don’t stop innovating, and their motor and control systems also allow you to open and close your automated window blinds by issuing voice commands to Alexa, Google Home, and various other Virtual Assistant programs. Tustin Blinds & Shades provides step by step guidance, from the first free consultation to the final professional installation. After sitting down with you at your home or office to help you choose from a wide selection of products, our experts will take precise measurements of your windows to ensure your new custom made shades fit them flawlessly. 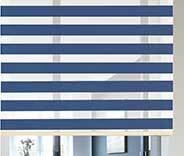 Check out our extensive selection of fine, top-quality blinds and shades at Tustin Blinds & Shades. You'll be amazed how our window coverings can improve the appearance of your home or office and also save you money on energy costs. Schedule your free consultation with our experts online right now or give our team a call today for more information! Read about some of our recent projects below. This customer wanted to add shades to the patio, for better sun protection while entertaining guests. Click here to learn more. Another day, another homeowner in need of window treatments. Read about our custom drape installation here. A local office suite ordered a full outfit of Venetian blinds. Click here for the details. One of our latest jobs involved some custom-made motorized cellular shades. Read about them here. We really needed new window coverings in our office, so I went online and found you guys. Your specialist recommended honeycomb blinds during our free consultation, and they really do look great. Thanks! I was blown away by the wide, and beautiful, range of blinds your consultant had suggested. Finding the perfect option for my bedroom was so easy, and wasn't as expensive as I'd thought. Thanks! I moved into a new house and wanted to get new blinds for every window. I wanted to try out your free consultation and wasn't disappointed! Every single one of my windows is beautifully covered, and the price was really good. Thank you so much! Our company has a vast range of shades to offer you. Schedule a free consultation today! Window treatments are a great way to make full use of natural lighting without being exposed to the risks posed by the dangerous UV rays. Peruse our product pages and blog posts to gain more information about our vast range of products, which includes motorized roller shades, faux-wood blinds and many other diverse design options. Thank you for choosing Tustin Blinds & Shades! Feel free to browse our website for more useful information until our appointment!